ABRFC Post Game Polo Shirt. 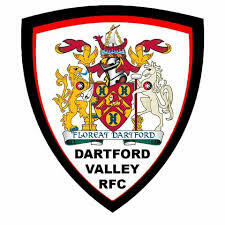 Full voting rights at the Ashford Barbarians RFC A.G.M & E.G.M. 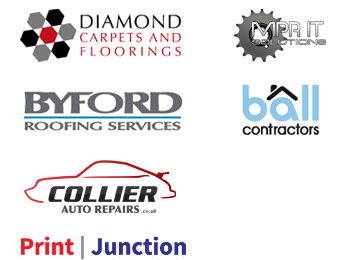 Members invites to clubs parties and events. No Joining Fee at The Gym Group, Ashford. 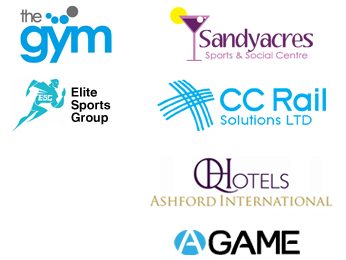 25% Discount on sports therapy treatments at Elite Sports Group on presentation of Membership Card. Currently we do not have any junior teams so new playing members will need to be a minimum of 17 years old in order to play competitively at an adult level. 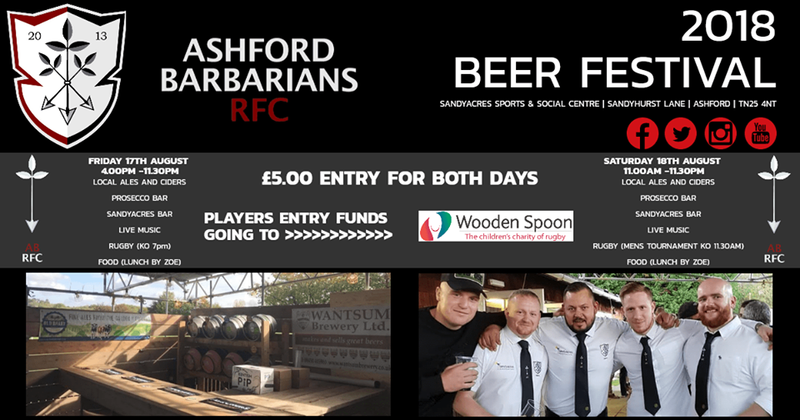 If you would like to pay via a bank transfer or by card, please speak to our Treasurer (Jason Potter) for the details. Players are not covered by the club’s RFU Compulsory Insurance unless membership fees have been fully paid. 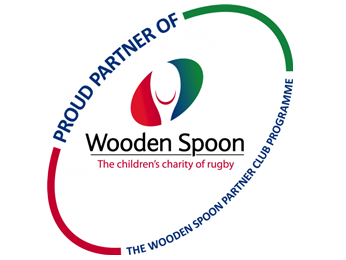 Although all registered players are covered under the RFU scheme. benefits may not commensurate for the funds that could be required in the unlikely event of serious injury. Further details on additional cover are available from the RFU website. 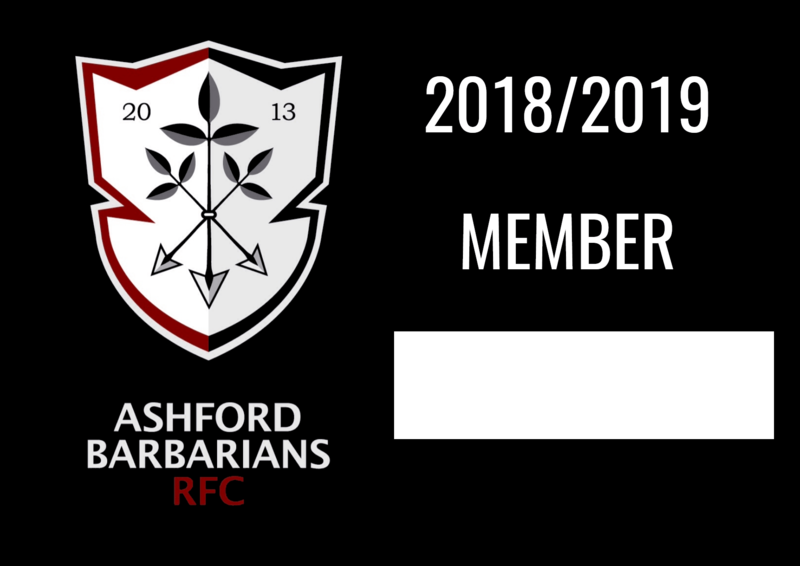 You’ll find more information regarding the administration and membership rights of Ashford Barbarians Rugby Football Club on our Governance page or download the Club Constitution.